Groups are designed for children ages 3 through 6 years old – this includes all children –typically developing children and children with needs (speech, language, fine motor, gross motor, or cognitive delays). We utilize a visual schedule, movement, objects to represent vocabulary and concepts, visuals, step-by-step communicators, and a communication device so that all children, regardless of their developmental level, can participate. Each class is 75 minutes and occurs each Friday for 7 weeks, starting on Friday, January 8, 2016. Class size is limited to 10 children. The cost for each 7 week group is $180. Your child may enroll in more than one group. Snacks are provided for children that are registered in more than one class and dietary restrictions are honored. occupational therapist and Janet Diemer, a group assistant with early childhood special education experience. If your child has an Individualized Education Plan (IEP) or receives services from an outside provider, please let us know what your child's goals are and we can embed the goals into the group activities. To enroll your child in a group, please complete the registration form, located at the bottom of the page. Once the registration form has been submitted, you will receive a confirmation email. A $50.00 non-refundable deposit is required with your registration (the amount will be applied toward the class fee; however, if you cancel your child's registration, the deposit is forfeited). Payments can be made by cash, check (Bringing Therapy Home, 13469 Switzer Road, Overland Park, KS 66213) or using a credit card. Once payment has been received, you will be emailed a receipt. "I Can Help You With That"
In, "I Can Help You with That," your child will engage in role playing by taking on different roles of members in the community. Throughout the seven weeks, we will have a fire station, a post office, a veterinarian's office, a doctor's office, a construction site, a dentist office, and a school. 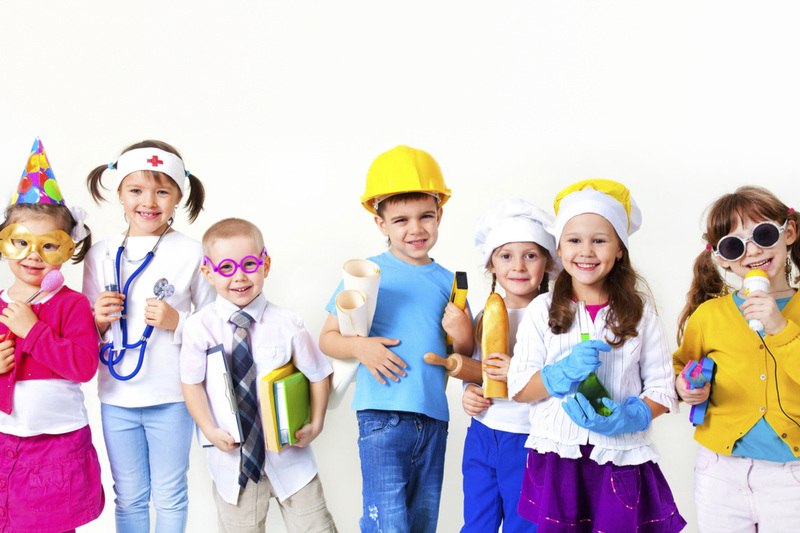 The children will dress-up as fire fighters, postal workers, a veterinarian, a doctor, nurse, construction worker, a dentist, a teacher, a student, a mommy, a daddy, and a brother/sister. Props and visuals will be provided along with potential situations that may occur (e.g. two children want to be the veterinarian at the same time). Children will interact using props that accompany the community helper. For example, in our doctor's office, your child will have ice packs, Band-Aids, gauze, medical tape, x-rays, etc. Your child will learn how to cooperatively play with others while improving their play skills. Your child will participate in role playing, work together with partners, and participate in individual tasks. Your child will engage in setting up the play area, sequencing steps, simple discussions with others, making predictions, turn-taking, and problem solving - all through play. 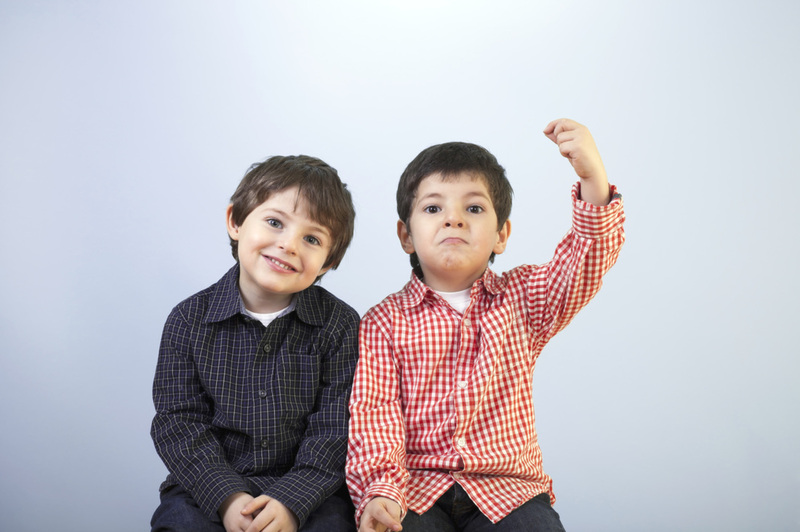 In, "Let's Be Friends," your child will develop and expand on their social skills while interacting with others. Skills may include looking toward the person talking to you, turn-taking, using words to describe feelings, sharing, using an appropriate volume level, responding to unexpected events, appropriate behavior when with others, defending possessions appropriately, asking questions to peers, answering questions, commenting, expressing thoughts, and joining peers already playing. Each session begins with music and movement, followed by a large, interactive group activity to introduce the targeted skill. We use visuals and social stories to teach the concepts. Following the large group activity, the children will be divided into 3 groups (often 3 kids each) and rotate through stations with each other. Stations often include specific toys that will elicit the targeted skill (e.g. wanting the magnetic tiles and having to wait their turn). The children will have the opportunity to use the skill in a small group setting, having numerous opportunities to use the targeted skill.